Facebook revealed several analytics-related updates at its F8 annual developer conference in San Jose, Calif., this week. 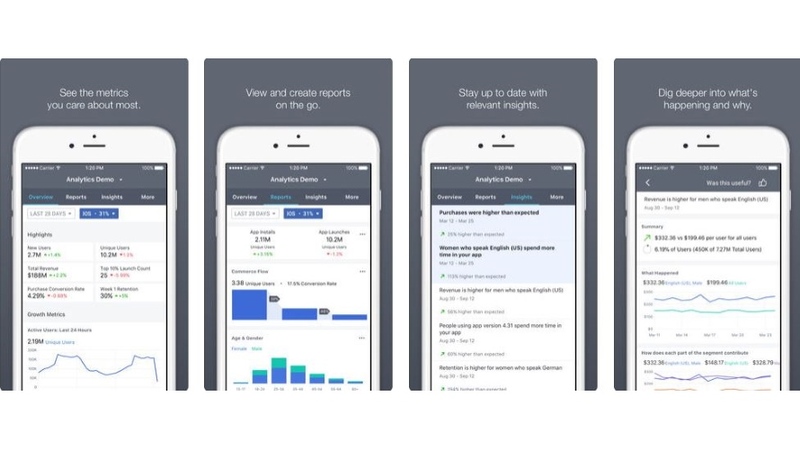 A new Facebook Analytics mobile app was released for iOS and Android, enabling users to keep tabs on key metrics in its overview tab, create dashboards with reports saved via desktop, browse automated insights about their businesses’ pages and receive notifications about significant changes. 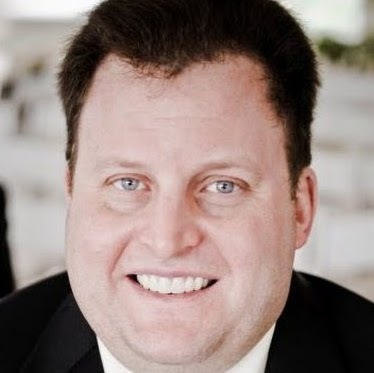 Insights based on custom parameters: Brands can add custom parameters to their events and receive insights tailored to specific questions such as: Which product or item categories are correlated with higher retention or usage frequency? Which products are your best sellers overall or with a specific audience? Which sections of your app or website are correlated with higher purchases for a user segment? Which promotional codes or payment methods are correlated with higher average transaction sizes?